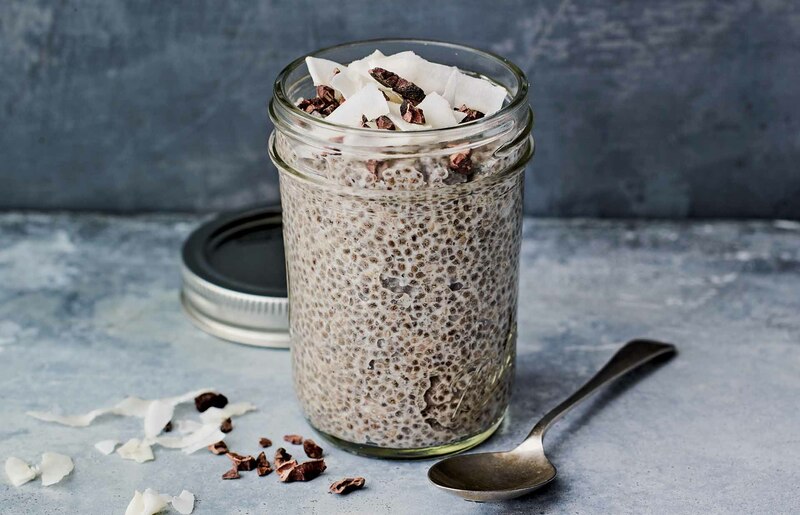 Easy to whip up, this overnight pudding makes the perfect, energising breakfast. 1. Stir the coconut milk, chia seeds, spice blend, vanilla, and stevia together in a bowl (or use a blender if you prefer a smoother pudding). 2. Divide the mixture equally between two small jars or ramekins. 3. Refrigerate at least 4 hours, preferably overnight, so it can thicken. 4. When you are ready to eat, add the toppings, if using, and enjoy. Recipe from The Keto Re-Set Diet by Mark Sisson, published by Hardie Grant Books (RRP $29.99). Mark Sisson is a former elite endurance athlete and the author of The Primal Blueprint and The Keto Reset Diet. Can you reverse the impact of a poor diet?